When you hear the term “banana bag,” you probably imagine the yellow fluid pack administered to emergency room patients. But what is a banana bag exactly? What is it used for? And what is the difference between banana bags used in hospitals and those sold as supplement drinks? In this comprehensive guide and review, we will answer these and other questions surrounding this liquid nutrient solution. What does a banana bag contain? How does a banana bag work? Where do you get a banana bag? Are IV banana bags worth using? What does a banana bag supplement contain? Where do you get banana bag supplements? When do you need a banana bag supplement? Are banana bag supplements worth using? Banana bag is a term used by doctors for a pack of intravenous (IV) fluids given to dehydrated, vitamin-deficient people in hospitals. The vitamins present in the bag give it a banana-like color, hence the name. Also known as “rally packs”, banana bags are administered directly into the blood by intravenous therapy to rapidly restore water, electrolytes, and essential nutrients in the body. They are most commonly given as a healthy, restorative nutrient infusion for people in the emergency room with alcohol poisoning. In addition, banana bags are offered by paid IV therapy, and some supplement companies sell them as an oral supplement drink solution (read more below). Did you know? Compounds administered directly into the blood have 100% bioavailability, which means they are fully absorbed. Intravenous fluids. 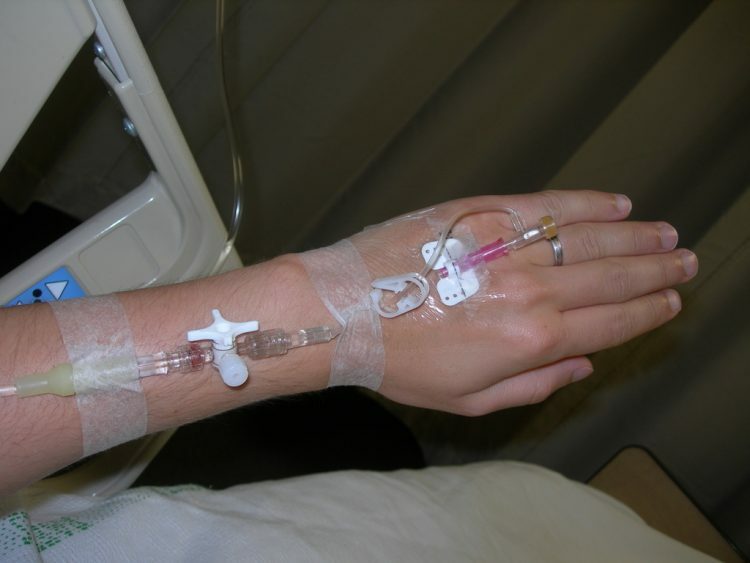 Intravenous fluid is typically a mix of water and salt (saline) that helps with dehydration. 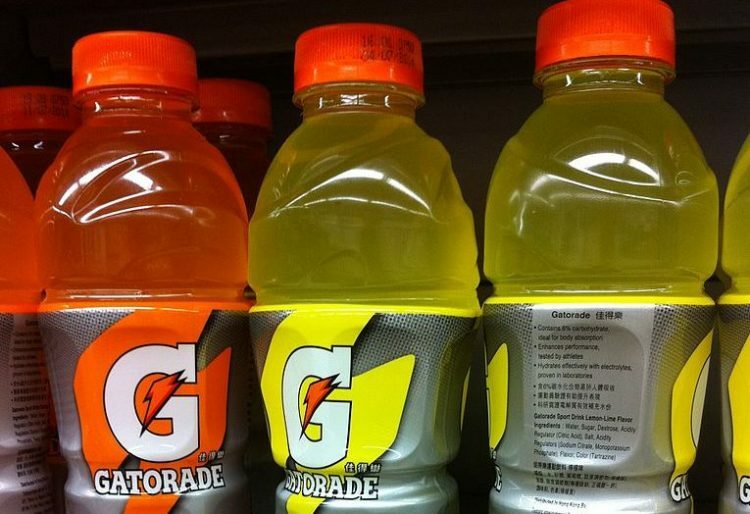 It may also contain dextrose (sugar) and other electrolytes. Folate and thiamine. The key difference between a banana bag and a standard IV fluids bag is the inclusion thiamine and folic acid (folate), which also give it the characteristic color. Multivitamins. Banana bags also contain a multivitamin mix in addition to folate and thiamine. Magnesium. Some banana bags also include magnesium. A standard banana bag contains 1 L of IV fluid, 100 mg of thiamine, 1 mg of folic acid, 1-2 g of magnesium, and a multivitamin mix. It is typically administered over a period of 24 hours. What are electrolytes? Electrolytes are minerals with an electric charge, such as sodium, calcium, potassium, chlorine, phosphate, and magnesium. Electrolytes are important because they help maintain optimal water levels, and participate in many other important biological processes at the cellular and tissue (e.g. heart) level. Banana bags address several issues commonly seen in people with alcohol poisoning or alcohol use disorder (AUD). 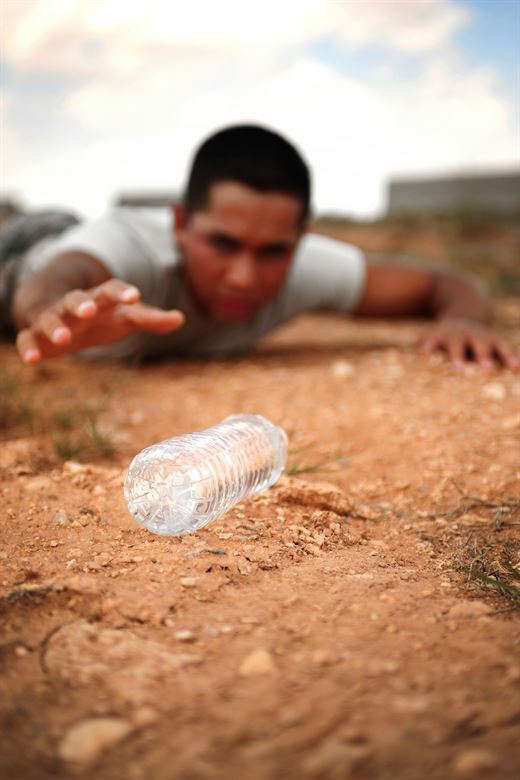 Most importantly, alcohol abuse can cause dehydration and loss of electrolytes, which is why IV fluid is necessary. Alcohol poisoning can also reduce the body’s folate and thiamine levels and absorption, which is why banana bags always include these two vitamins. In addition, depletion of thiamine can cause one particularly serious health complication called Wernicke’s encephalopathy, characterized by neurological symptoms. For this reason, many clinicians are suggesting further increasing the amount of thiamine given to alcohol poisoning patients. Magnesium is another nutrient that can become depleted due to alcohol use because of reduced reabsorption and increased elimination from the body. 1As such, some banana bags add magnesium as well. For these reasons, a multivitamin is also added to banana bags to ensure that any nutrient deficiency is addressed. 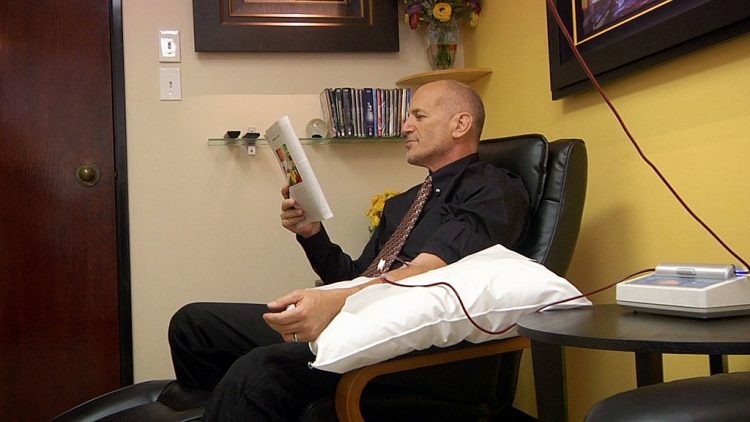 Paid IV drip therapy is an emerging type of service that offers IV therapy to individual clients. These services are most commonly used by people getting over alcohol hangovers. As such, it’s not surprising that the IV solutions they use can contain almost the same exact ingredients as the banana bags used in hospitals. In addition, paid IV therapy also offers banana bag formulas with painkillers, antioxidants, and other compounds that can reduce your hangover and get you back on your feet faster. IV services are performed by healthcare professionals in a clinic, a mobile bus, or in the comfort of your home. Some online businesses and marketplaces sell IV fluids for reasonable prices. 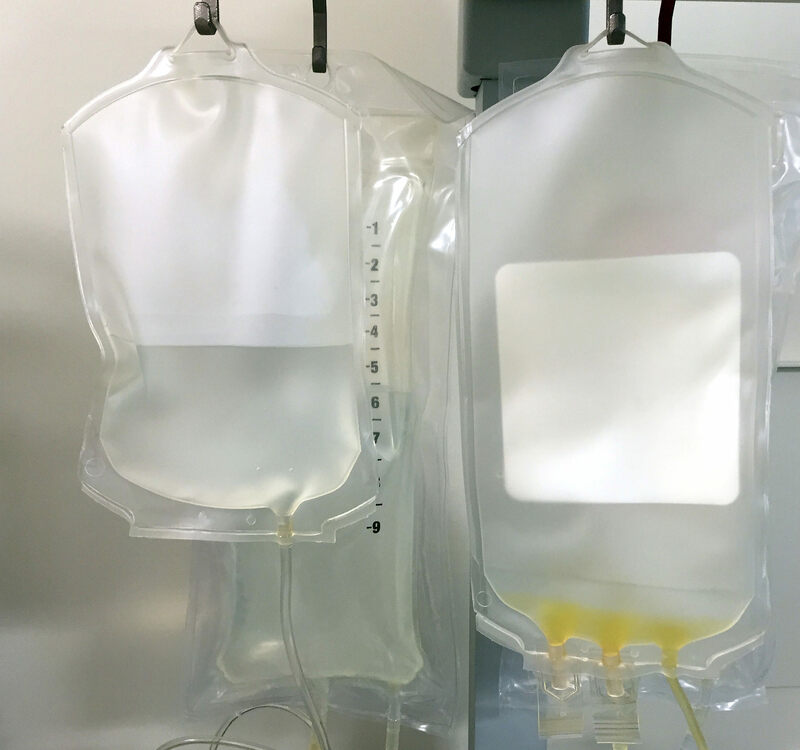 Although it is difficult to find a complete banana bag, it is possible to purchase a generic IV fluid bag and add the missing ingredients, such as vitamins. However, keep in mind that some of these places require that you have a medical license to purchase their products. More importantly, you need to have medical training to know how to use a banana bag properly. p>Despite their wide use for patients with alcohol poisoning, IV banana bags are not without their fare share of controversy. An increasing number of clinical experts and researchers argue that the use of banana bags is not supported by scientific evidence. As one prominent doctor wrote in 2012, “administration of multivitamins to chronic alcoholics — the proverbial banana bag — is one myth that has recently been successfully challenged.” He cited a study of of 75 patients with alcohol poisoning who were examined for their levels of vitamin B12, folate, thiamine. The researchers found that these patients had normal vitamin B12 and folate levels, and only a few of them had low thiamine levels.3 These findings suggest that isolated thiamine in IV fluid is all that is needed. l of this information brings us to the key question – are IV banana bags worth using for alcohol poisoning or nutritional deficiencies? Judging from the available research, the answer is yes, but the formula needs to be updated for efficiency. 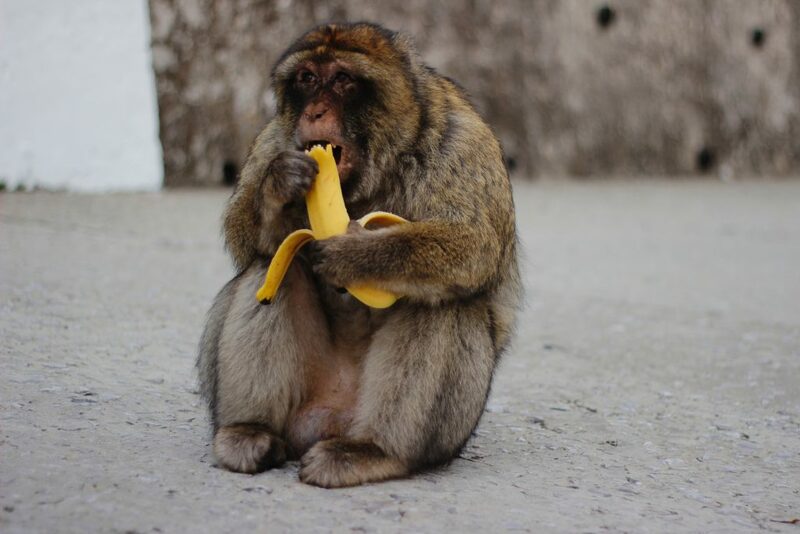 As it stands, there is no evidence that adding multivitamins to banana bags has any benefit, because nutritional deficiencies take a long time to develop, and are unlikely to be resolved by a single IV dose. If a nutritional deficiency is actually present, it is better to provide specific therapy for that deficiency – such as supplementing the deficient vitamin or mineral – rather than a low-dose IV mix of multivitamins. However, a saline (or dextrose, depending in the particular case) IV fluid solution with high doses of thiamine should continue to be used, because evidence points to low thiamine levels in alcohol poisoning and risk of serious health complications if the thiamine remains low. Folate and magnesium are also worth adding, but are not as important as thiamine. though the term banana bag usually refers to fluid packs administered to patients in hospitals, some supplement companies are starting to sell an over-the-counter (OTC) version. These banana bag supplements contain similar ingredients, but come in the form of powder rather than an IV solution. They are sold in packets that can then be mixed with water and taken as a drink. Banana bag supplements are primarily used by two groups of people: athletes looking to reduce dehydration and fatigue, and individuals suffering from chronic illness, alcohol abuse, and other issues that make it difficult to have proper nutrition and hydration. Specific conditions that people use OTC banana bags for include Addison’s disease, Postural Orthostatic Tachycardia Syndrome (POTS), and dysautonomia. Did you know? The creator of the most popular banana bag supplement used to be a doctor. He decided to apply the same banana bag formula he used in emergency hospital rooms to an oral drink mix solution to help him recover and rehydrate from surfing. nana bag drink powders contain similar ingredients to IV banana bags: sodium (salt) and other electrolytes such as potassium, sugar, B vitamins (thiamin, folate, and others), and vitamins A, C & D. However, one key difference is that supplement banana bags use different amounts of these ingredients. For example, because vitamins are not fully absorbed in the digestive tract in comparison to the blood, the vitamin content of banana bag supplements is higher. Similarly, because the amounts of sodium (salt) and sugar in IV banana bags is too high to be taken orally, banana bag drinks contain a smaller amount of these ingredients. nana bag powder supplements can be purchased online or in health & supplement stores without a prescription. They are affordable in price, similar to standard sports drinks and powders. The use of IV banana bags is reserved for individuals who are in serious condition, such as those with alcohol poisoning. In this case, the rapid administration of fluids, electrolytes, and nutrients is ideal. However, this is expensive, inconvenient, and simply unnecessary for the large majority of people. For dehydrated athletes, people with hangovers and general life stress, individuals suffering from chronic health disorders, and other people with dehydration or nutritional deficiencies, an oral banana bag drink is a far more convenient solution. And since sports drinks contain many of the same ingredients as banana bag supplements – such as sugar, electrolytes, and B vitamins – we can safely conclude that banana bag drinks are just as effective at re-hydrating the body. In addition, it is plausible to suggest that banana bag supplements can improve fatigue and other symptoms in people with conditions linked to dehydration, electrolyte imbalance, nutritional deficiencies, and low blood volume, such as Adisson’s disease, Postural Orthostatic Tachycardia Syndrome (POTS), and dysautonomia. ’ve established that IV banana bags can be beneficial for alcohol poisoning and related nutritional deficiencies. But what about a less severe case of alcohol consumption that leads to the dreaded hangover? In this case, you should go with IV therapy or a supplement drink. 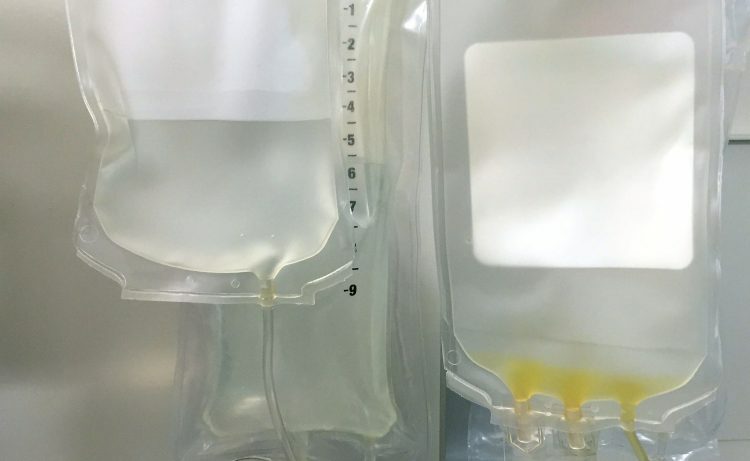 Paid IV therapy is the best option, because the banana bags used by these services can contain several useful ingredients not used in hospital banana bags, such as pain medication and glutathione (an antioxidant). These additional ingredients can reduce nausea, headaches, and other symptoms of a hangover. However, IV therapy is expensive, and will typically cost you anywhere from $ 100-300. Banana bag supplement drinks are the next best thing. They certainly won’t be as effective as IV therapy because administering compounds directly into the vein leads to stronger and faster effects, and because supplement drinks do not contain painkillers or other additional ingredients. However, they are also much cheaper and convenient. Did you know? Banana bags hit the mainstream pop culture in 2018 when they appeared on a reality show called Jersey Shore Family Vacation. The cast of the show ordered an at-home banana bag delivery service after a night of heavy drinking, and were administered the multivitamin solution by a professional to assist with their collective hangover. IV banana bags are a popular solution for alcohol poisoning and dehydrated individuals at risk of nutritional deficiency. But while some of their benefits seem to be supported by science and clinical practice, it’s evident that IV banana bags are overdue for formula improvements. As for banana bag drinks, they could provide many of the same benefits as IV banana bags for individuals whose condition is not severe enough to warrant IV therapy, such as athletes or people with a hangover. But outside of the well-established benefits of isolated electrolytes, vitamins, and minerals for dehydration and nutritional issues, there is currently no scientific evidence backing their use. And if you have deep pockets, paid IV therapy is the better option for hangover. We hope this review cleared up any confusion you had about banana bags and whether or not you should try using one.